It, however, did not disclose the details of the investment. Using Mobiquest’s solution, merchants will soon be able to design customised multi-channel loyalty programmes that will enable them to retain and engage with their consumer base and thereby, increase their revenues. 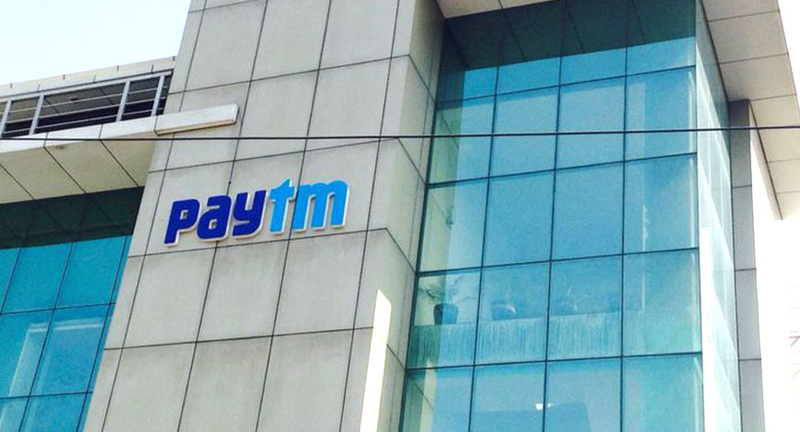 “Over the last year, we have enabled our partnered offline merchants with Paytm’s QR code based payment solution. In the next phase, we aim to enable them with tools that will help them drive incremental sales and revenues,” Paytm Vice President Sudhanshu Gupta said.